This quality replacement filter matches Honeywell filter no. FC100A1003. 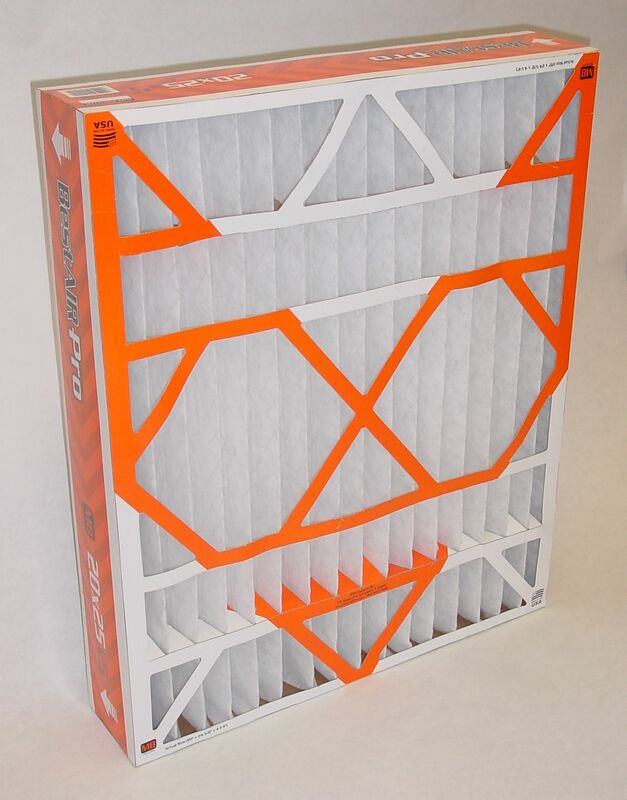 This filter comes with a MERV rating of 11 (MERV Rating of OEM part is 8). The higher the MERV rating, the higher the arrestance of particulate matter (or said differently, a higher MERV means more filtration).